While A/B testing is simple in concept, it is hard to execute well, especially given the fragmented customer journey across digital and physical channels today. 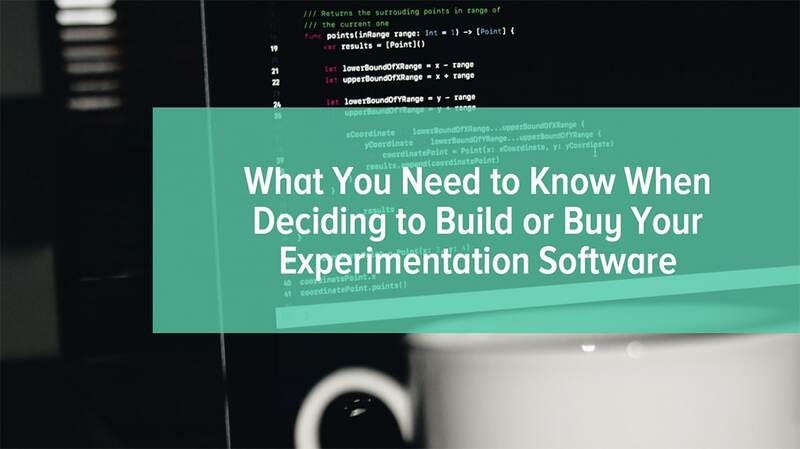 Now that you’ve made the right decision that experimentation is a priority for your business, you need to choose a framework that will enable you to rapidly run experiments and accurately analyze them. How many extra engineers do you have? Who at the organization needs to be able to use it? How fast do you want to innovate? How fast do you want to start experimenting?